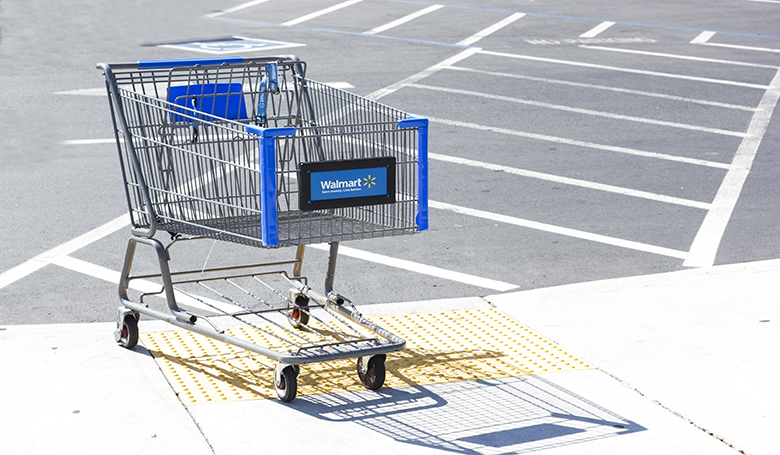 Walmart plans to spend about $36 million this year on store renovations at seven locations in Washington, the company announced. The retail giant also plans to expand its grocery-pickup service to more than 18 stores statewide by year’s end as well as add grocery-delivery service at 17 more outlets. The store-remodeling effort is slated for outlets in Arlington, Bellingham, Longview, Moses Lake, Omak, Poulsbo and the Spokane Valley. Walmart also is closing a store in Vancouver, Washington, resulting in some 80 jobs being lost, according to a WARN notice the company filed with the state recently. The layoff start date is slated for April 19, according to the notice. The WARN Act requires employers with 100 or more workers to notify workers 60 days prior to any closure or layoffs. Companies also must provide written notice to the Washington Employment Security Department and the top elected official in the community where the layoff or closure is occurring.